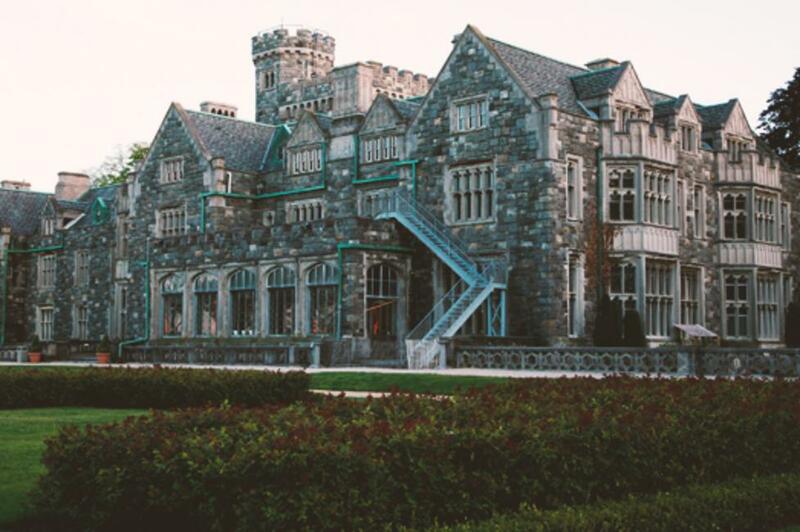 The Gold Coast region of Long Island is home to historic Gold Coast mansions, world-class shopping, sprawling beaches, vibrant parks and some of the best restaurants you&apos;ll find anywhere in the United States. 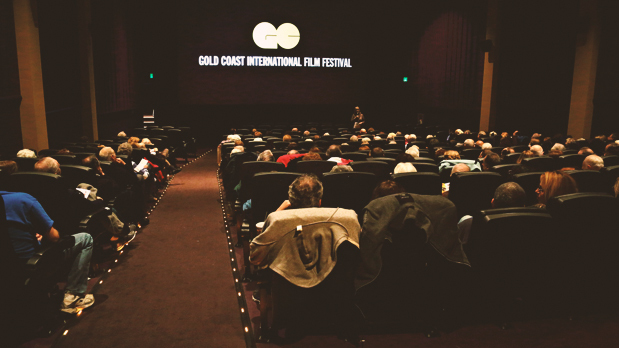 As a regional festival, the Gold Cost International Film Festival brings Long Island communities together. Located on the charming Long Island North Shore in the town of North Hempstead, the GCIFF showcases the work of exceptional filmmakers, both established and emerging, and provides the public with an insider’s view of the film industry. Experience the wonders of New York’s own Gold Coast this fall. The Gold Coast International Film Festival has three great films on Friday night. There is something for every movie lover. For dinner before or after the movies – visit Wild Honey in Port Washington and enjoy the special Gold Coast Film Festival Price Fix menu .And if you want to make it a late night, join Festival audiences after the screening of the Twisted Sister film at Sullivans Quay for drink specials, music and fun! Start the day outdoors visiting Clark Botanical Garden in Albertson or the Sands Point Park and Preserve (Port Washington), or indoors at the Nassau County Museum of Art (Roslyn). Take a stroll along the Port Washington Marina and grab lunch in one of the many great spots in Port Washington or nearby Manhasset. If golf is more your style – book a tee time at the famed Harbor Links Golf Course (Port Washington). LANDFILL HARMONIC: An amazing and inspirational documentary about The Recycled Orchestra, a Paraguyan youth group playing instruments made entirely out of garbage (2:00pm, Soundview Port Washington) followed by an Interactive Q&A with Dr. Dale Stuckenbruck and the ECO Orchestra from the Waldorf School of Garden City. You can learn how to make a carrot out of clarinet! Then, grab dinner at LOLA, the official restaurant of the Festival. This summer LOLA received an “Excellent” rating by the New York Times and it’s not hard to see why. Plus, in the month leading into the Festival LOLA will be featuring the Gold Coast Dessert and the Gold Coast Cocktail. A portion of the proceeds from these items will go towards the arts-in-education outreach programs of the Gold Coast Arts Center. After dinner – it’s time to laugh at the Soundview Cinema in Port Washington! Catch a great Italian comedy/drama (New York premiere of MAFIA AND RED TOMATOES at 8:00pm), or the Long Island Premiere of FRANK AND CINDY, a delightfully dark comedy starring Rene Russo and Oliver Platt. (at 8:30pm). Or if thrillers are more your style - catch THE VANISHED ELEPHANT in Manhasset (8:30pm). Take a tour of the Gold Coast Arts Center’s free art exhibit, Abstract/Architecture (www.goldcoastarts.org) before catching the Long Island premiere of THE MUSES OF BASHEVIS SINGER, an entertaining and compelling film that looks at the women who inspired the Nobel Prize-winning author. Q&A after the film with Leah Napolin, playwright featured in film (Yentl) (1:30pm Great Neck Squire Theater). Don&apos;t forget to post photos of your New York adventures on Instagram and Twitter with #ILoveNY and #iSpyNY and tag us on Facebook!